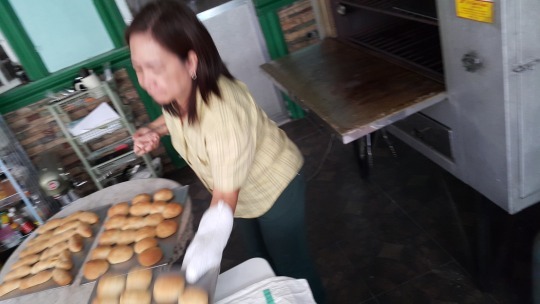 Sausage and Cheese Pandesal. Yum! Nothing can go wrong with this combination. I used two kinds of cheeses, cheddar and cottage cheese. 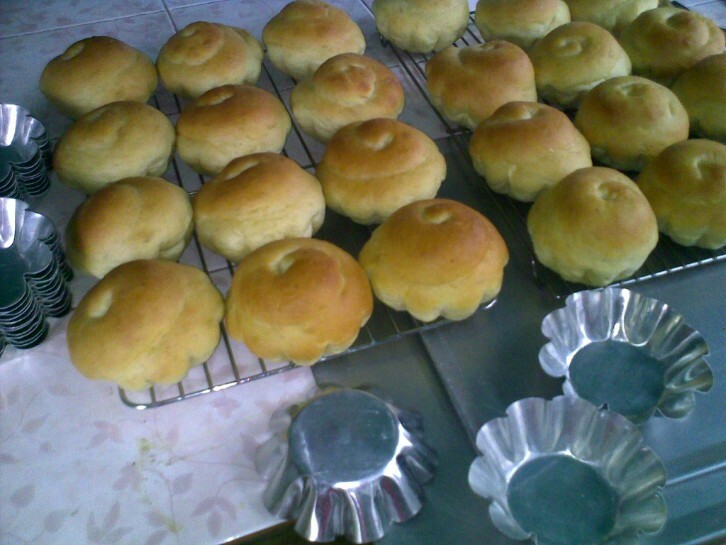 The Pandesal dough is whole wheat and i used brown sugar too to give it a more country style appeal. Make sure you seal the edges. Dredge in breadcrumbs and proof. If you notice i did not sift my homemade bread crumbs, i just got tired that’s all. Or eager to eat. Add Levain, Mother sponge, Biga and many other names, basically it is a mixture of flour, yeast and water. That’s it. Really? Actually, add another ingredient. Time. Maybe Patience too. Without these two, your sponge or starters will not make sense. I remember 2 years ago i was training a group of bakers and one of the bakers upon seeing my proofing rack “ay bakit may takip”? Once you enter my baking area, you will see may proofing and cooling rack covered in just plain canvas sheet. I had an option to have it lined and covered with glass but this would present a problem once i placed hot pans inside. Due to proprietary reasons, i will not divulge some of the activities we do in class because i have been told that someone is copying what we do in class somewhere. For beginning bakers, the way to cream properly is the tricky part. Some students that i talk to thought to cream is to dissolve the sugar and some thought to simply just throw in the butter and the sugar, give it a couple of minutes and that’s it. To begin with, the temperature of the butter or margarine is important. I think this is where some mistakes start to turn wrong. Some add the butter melted and softened, some add it while it’s still frozen. Uhhh. Both wrong. It has to be firm, not solid frozen but not too hard for the paddle or the mixer to make noises. Cut the butter into chunks, i like it cut into 16 pieces, and this also gives you an idea if the butter is just about right. The sugar is also added gradually. Not all in one go. This allows the sugar crystals to be formed properly. Not to talk too technical, but this is how you build up air bubbles into the sugar and fat globules. Next is to stop scrape and resume mixing. Very very important. About 3 times is ideal but if the batch is too large, then scrape the bottom and sides as you see fit. What happens if the creaming is not done properly? Check out the height of your cupcakes or cakes. 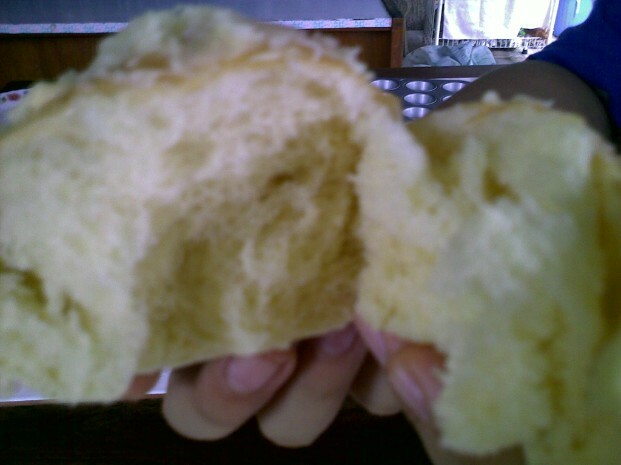 If the cake does not increase or puff in height, then it is a big failure. 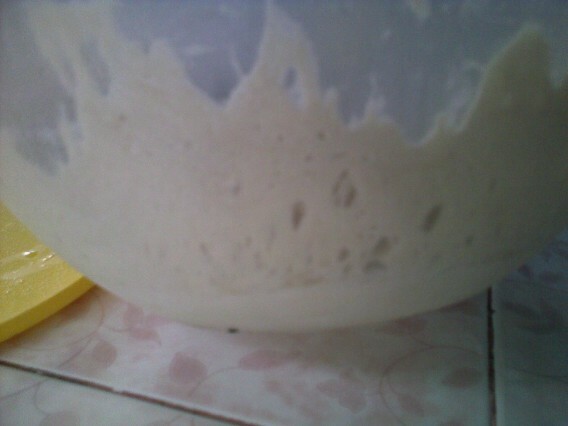 The batter was not aerated properly. You missed the mark. 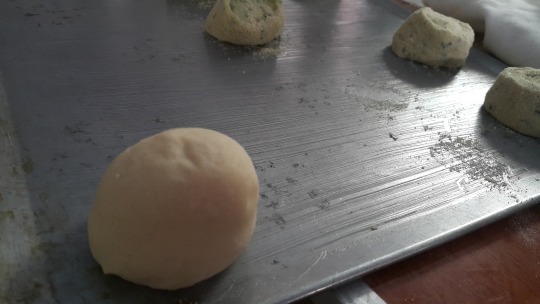 The cupcakes should be domed and puffy, loaf cakes should peak on the center and not lie flat as shown on the photos posted here. Cut the cake. Check the center and the texture. Cake should have no tunnels, texture should be fine and when you bite into it, it should be light and feathery, not coarse and crumbly. For cake lessons, i have one scheduled for February 26 and 28. Learn the fine art of baking cakes. Properly. email me at sherqv17@gmail.com or text 9495705091. Gumpaste Roses. Using up all leftover scraps from my class last week. Instead of throwing them away, I added some fondant to the rather stiff gumpaste and a bit of tylose. Petals are drying on me because of the fan I am using but it’s hot so that explains why some petals are cracking. Cake decorating class for my former bread and cakes students. I think I will add 1 more day so we can do more Roses.